Posted on September 22, 2013 | 4000 × 3000	| Posted in Return to Happy Fall, RMT’ers! 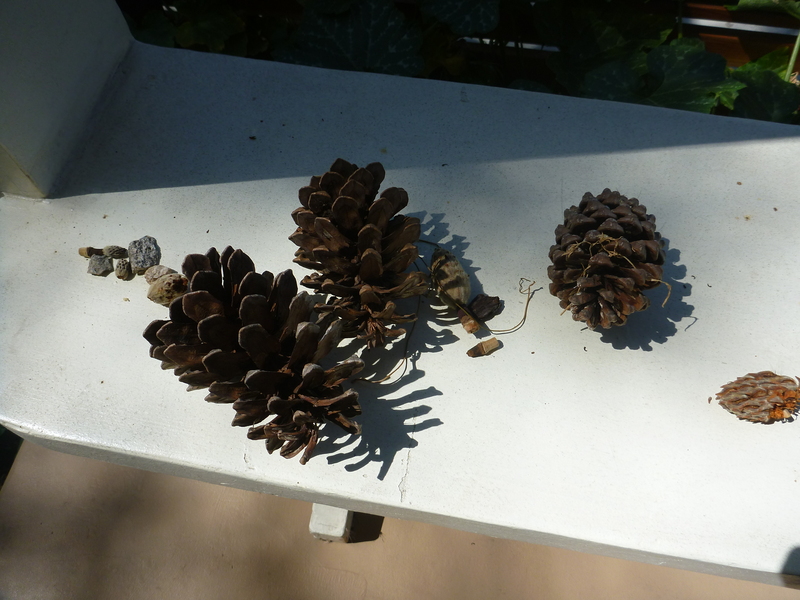 T’s collection of pine cones. He’s into collecting seeds right now, which is right on point for the harvest season.